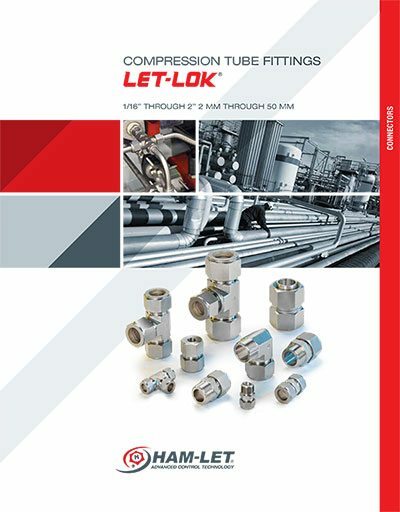 HAM-LET Calibration Fittings are produced from material A.I.S.I 316(1.4401). Sealing in the transmitter is metal to metal which allows easily calibrating transmitter in place. 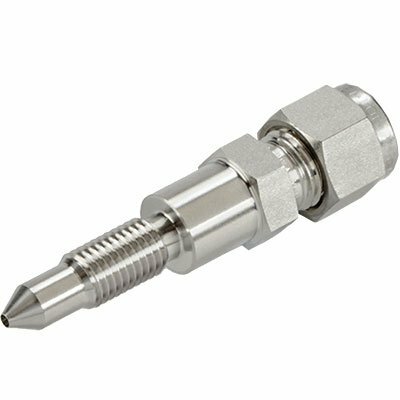 Calibration fitting contains a Let-Lok connection on one side and a taper sealing area on the other. Advantage is that the use of pipe threads and tape is not required.